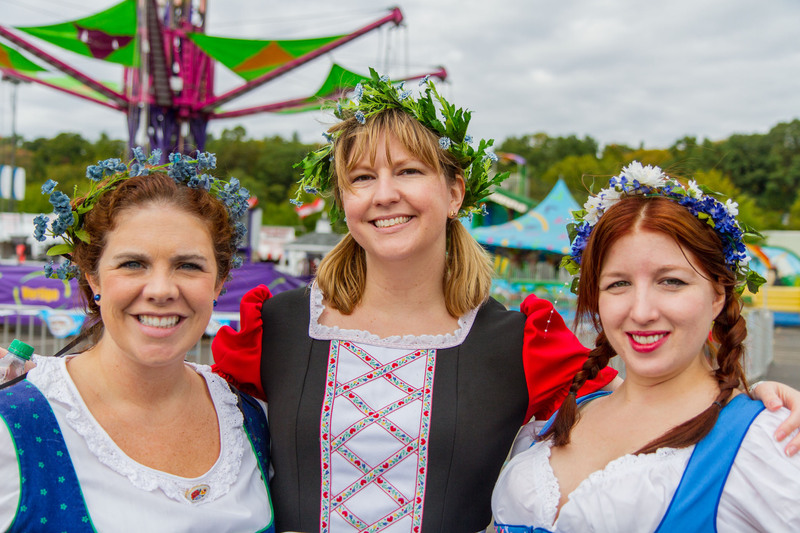 Bethlehem, PA – ArtsQuest is looking for actors and actresses to be a part of the fun and excitement of its seventh-annual Oktoberfest celebration Oct. 6-8 and 13-15 at SteelStacks in Bethlehem. 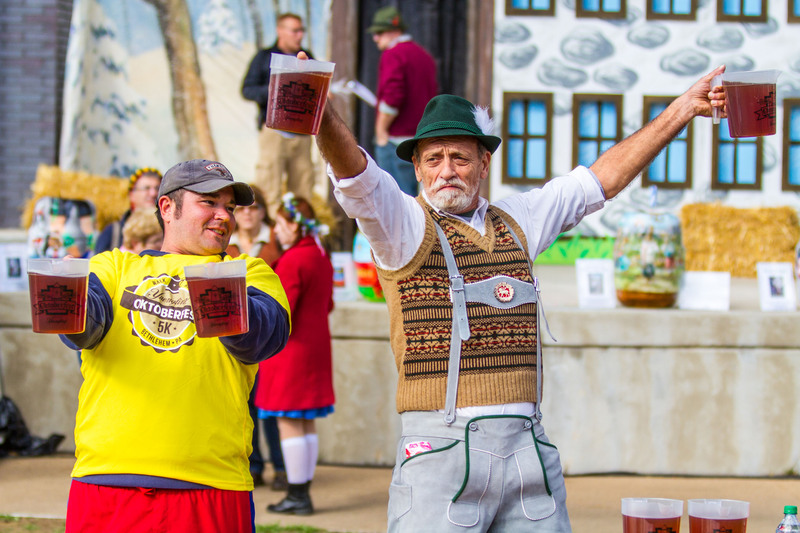 Actors will portray characters typically seen at a German Oktoberfest, complete with authentic German attire, and interact with festival guests while in character. Oktoberfest auditions will take place July 3, noon-5 p.m., in the Crayola Gallery of the Banana Factory, 25 W. Third St., Bethlehem. Interested individuals do not need to prepare, as auditions will be primarily improv-based. Ability to perform with a realistic German accent is encouraged but not required, and all actors will be paid for their appearances at Oktoberfest. To request an audition time, please email ArtsQuest Cinema/Comedy Assistant Addyson Young at ayoung[at]artsquest.org. The email should include an attached resume and headshot, as well as the preferred audition time. Auditions will last approximately 15-30 minutes; no phone calls will be accepted. For more information on Oktoberfest, please visit www.steelstacks.org.